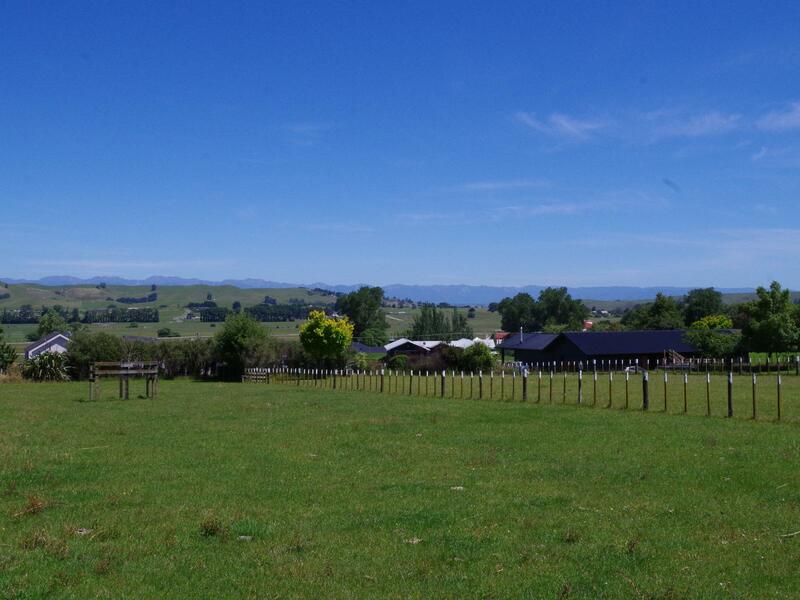 Offering location, elevation and outstanding views, the Hatuma hills and Ruahine ranges beyond create a picturesque outlook from this lifestyle sized 4000m2 (STS) bareland section. The approx 1 acre site offers the ideal balance between urban and lifestyle living with ample room to develop the grounds without the demands of too much land. Situated in a cul de sac street on the very edge of town in an area already proven to be a premium location for those building their dream home with some of Waipukurau's most stunning residences in the vicinity. Power at road, own water and septic required, covenants will apply.